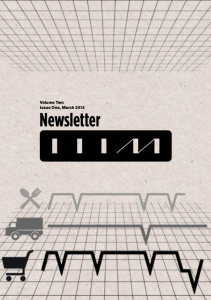 The IIIM has put together a new issue of its newsletter. In it, you’ll find highlights from several projects our researchers have been involved in. Please take a look. 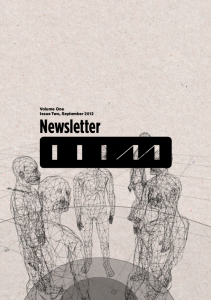 In this issue you can find introductions to Claudio Pedica’s Impulsion Project, Gudrun Fema’s project on the human heart, and an article on Dr. Ben Goertzel’s views on the future of Artificial General Intelligence and Cognitive Synergy. 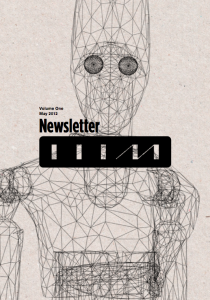 In this first newsletter you can read about Dr. Yngvi Björnsson’s account on IIIM’s andCADIA’s collaboration and Dr. Jacky Mallett’s article on Simulating Modern Banking Systems. There is also a pieces on the RU hosted “Humanobs Constructivist Workshop“, where researchers from around the world came together in a search for answers in the growing field of Artificial General Intelligence.